Independent Galway West TD, Catherine Connolly, has tabled an amendment to the Local Government Bill 2018, seeking to remove the Government’s controversial proposal to amalgamate the Galway city and county councils. She said the amendment makes sense given the Bill is primarily concerned with Cork city and county, and that Galway’s inclusion appears to be “stuck in as an after-thought”, especially as it “merits only a few lines in the Bill”. The specific Government proposal is to have one CEO governing both councils with a view to a full amalgamation. Dep Connolly says the Government is pushing the amalgamation based on a recommendation of an expert advisory group, while simultaneously ignoring other recommendations by that same group. The group recommended that financial and staffing levels at both the Galway city and county councils fell significantly short of those available to other local authorities. It recommended that these existing deficiencies be resolved before any amalgamation took place. 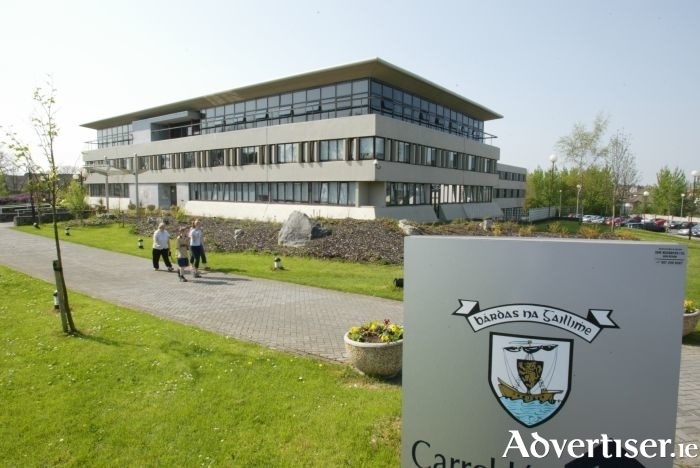 The Galway County Council will receive an extra €4 million over the next three years, following acceptance that County Galway has been losing out on State funding over the last 20 years due to an error in the base calculations made during the 1990s. She also raises concerns that this is being done “in the context of a Bill that deals with Cork city and county and has no relevance to Galway whatsoever”. She also accuses the Government of ignoring the “vast majority of submissions” on the amalgamation do not support it. The Dáil will vote on these amendments today (Thursday ). She has called on Fianna Fáil to support her amendments to “ensure this amalgamation does not happen in this manner”.